WHAT IS NEW IN MOTOBOX 1.6 RELEASED 06/06/2018? - Today, most Motorcycles and Scooters are using engine control by electronic technology with microprocessors. To determine the trouble is very difficult complex, can't seen and diagnosis by "clinical" method such as conventional mechanical repair before. 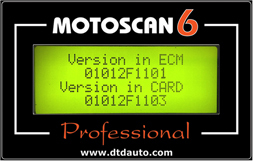 The ECM firmware repair is easiest if you have special tool for reinstallation or upgrade. - The sensors, actuators and electronic control unit will be information together by special electrical signals in an overall link and self-contained, so the repairs independent electronic is very difficult to do when you don't have tools. 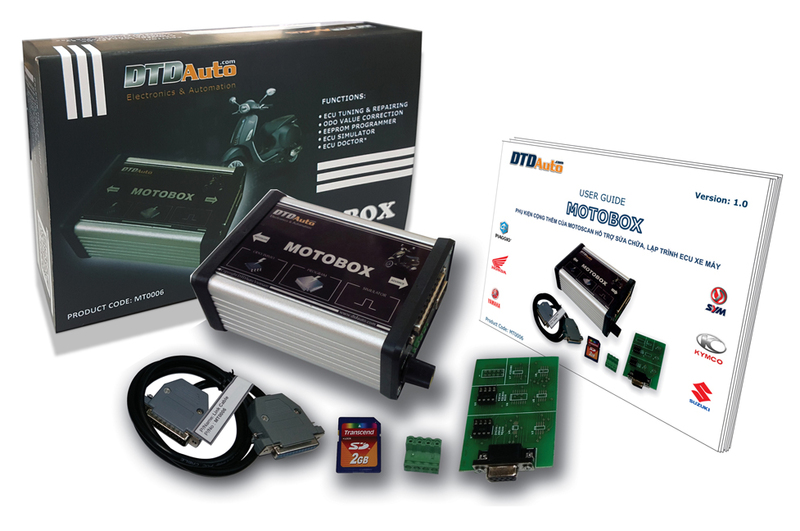 MOTOBOX is the name of an electronically accessory is research, manufacture success in 2015. 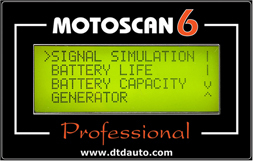 This is one of application product line advanced science and technology to life by Group Technology DTDAuto, Institute of Physics developed over the years are posted on the website: www.dtdauto.com. 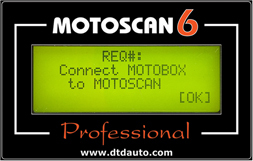 MOTOBOX designed as a accessory that hardware add in and compatible with MOTOSCAN handheld (since version 5.7) and MOTODATA software on Smartphone to support data and advanced functions for repairing of motorcycles and new generation scooters. 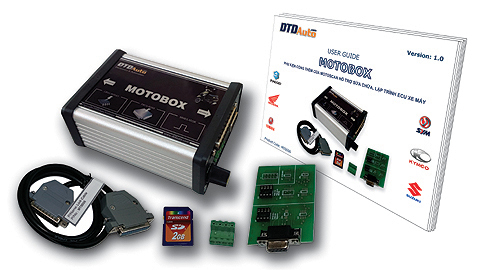 MOTOBOX used for motorcycle repair workshop and professional training vocation to repair, programmable electrical systems in Vietnam and other countries around the world. The product designed beautiful, strong, compact integrated, low cost, suitable for all repair workshops. 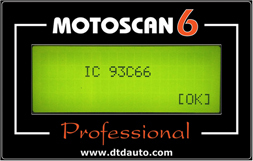 - Used to repair hardware and firmware inside the ECU for motorcycles and scooters in repair workshop. 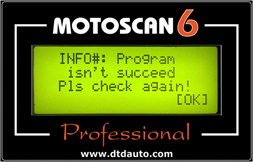 - Used as a training equipment in motorcycle technical training center. MOTOBOX an intensive fittings for electrical engineering and electronics in the repair workshop to repair ECU hardware, reprogram ECU firmware and calibrate specifications. 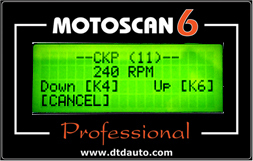 Generating the digital TTL signal to simulate the electromagnetic sensor signals and Hall effect sensors such as vehicle speed sensor (VSS), the wheel speed sensor (for ABS), crankshaft position sensor (CKP), camshaft sensor (CMP) etc ... the signals can simulate changes amplitude, frequency, amount of teeth and ring gear for most kinds of sensor rotors. 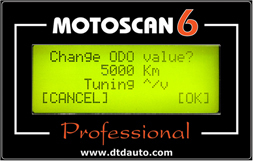 Simulation Analog signal voltage in the range (0V to 5V) to simulate the signals such as engine temperature sensor (ECT), intake air temperature sensor (IAT), throttle position (TPS), intake manifold absolute pressure sensor (MAP) and intake air flow sensor (MAF) and Oxygen sensor (O2S). To correct voltage, amplitude, frequency, similar to the signal carried on the vehicle, effective in the diagnosis, segmentation, exclusion and repairs. 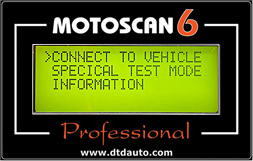 Answer & Question Consultation selection Why buy DTDAUTO products?